When your normal DJ would just press play, AFISHAL plays every single note live! Remixing both audio and visuals on the spot to produce the most incredible live show. The revolutionary performance has already racked up millions of views on YouTube. "You're act is absolutely brilliantly timed, you’re like a showman. I really, really like it and I really, really like you." 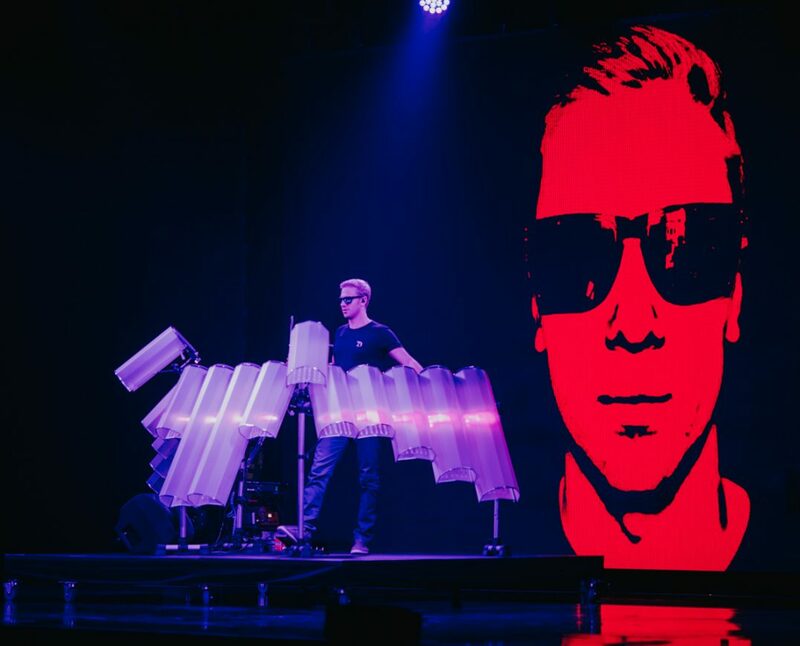 "AFISHAL with his Visual DJ Rig is probably the most mind-blowing act you will ever see on stage." "WOWSA! Check out my mate Afishal! 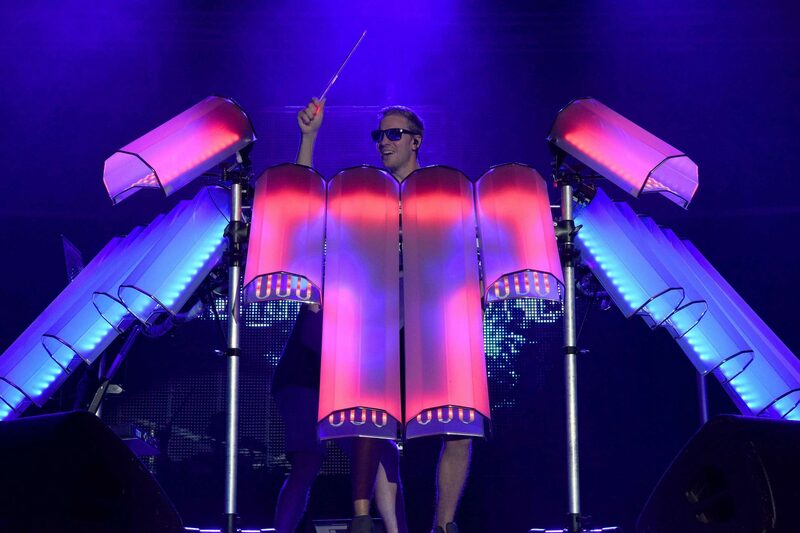 Taking live club percussion to the next level! I'm gonna be out of the job."